History and fiction can blur together a lot. Daughter of the Powhatan chief who married a British man and traveled to England. Real, though she married the tobacco pioneer John Rolfe rather than Captain John Smith. Chinese soldier who fought for more than a decade before her comrades discovered she was a woman. Probably real. She would have lived in Northern Wei dynasty around the fifth century, and fought for the Khan, as northern China was not under imperial rule. Monarch who led the defense of Britain against Saxon invaders in the 6th century. Fictional, though Arthurian legend has some basis on actual events. One of the seven wonders of the ancient world, made for King Nebuchadnezzar II. There are no actual records of the Hanging Gardens ever existing. Nebuchadnezzar II had gardens, but nothing like the gardens of legend. Site of the Trojan War and the fabled battlefield of Odysseus. Real, and now a part of present-day Turkey. The most beautiful woman in the world, whose abduction by Paris brought about the Trojan War. The Trojan War actually happened, but Helen is a character from legend, and appeared in Homer's Iliad and Odyssey. The benevolent personification of the United States government. Uncle Sam is based on the image of Samuel Wilson, a meat packer from New York who supplied rations for soldiers. Cultural icon of American women entering the work force during World War II. Nope, just a fictional character. 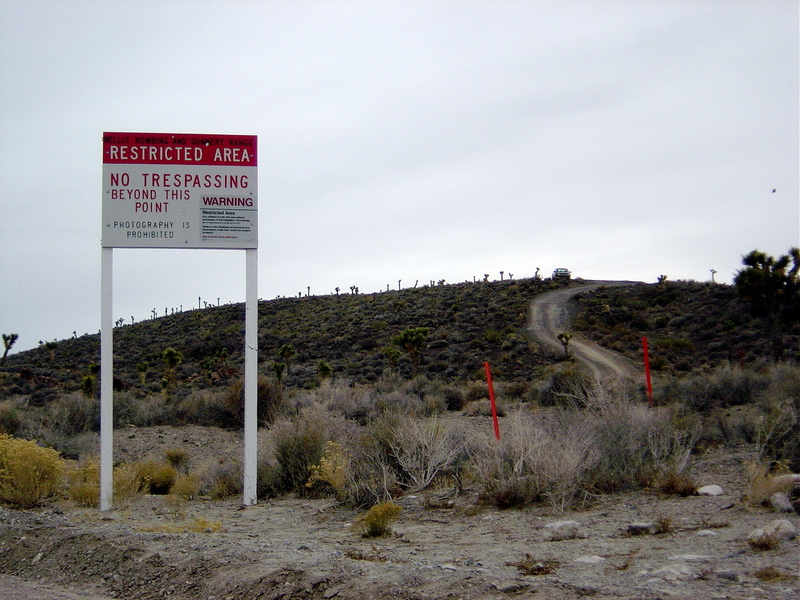 The secret American military base at the center of many conspiracies and UFO folklore. Totally real, though many of the conspiracy theories connected to the place are not. The last pharoah of Egypt after it was conquered by Alexander the Great. There are many fictional stories involving Cleopatra, but she was very much real. Noblewoman who rode her horse naked through the streets in solidarity with the poor and in protest of her husband's high taxes. Godiva was real, and was the wife of Leofric, Earl of Mercia. She died in 1067. Pious hermit who planted nurseries to grow apple trees throughout the midwestern United States. John Chapman indeed planted nurseries across Ohio, beginning with his own land grant that he received as a Revolutionary War soldier fighting under George Washington. Twin cities which were destroyed by God for their sinful ways. Archeologists have never found evidence that either of these cities existed. Home of the Greek Pantheon. Mount Olympus is real, and is the highest mountain in Greece and the second highest mountain in the Balkans. Outlaw hero of Sherwood Forest who stole from the rich and gave to the poor. Some scholars have worked to prove Robin Hood was real, but there is no substantial evidence that he was anything other than a character from folklore. The most brilliant detective in the history of Great Britain. Sherlock Holmes is a fictional character created by Sir Arthur Conan Doyle. Figurehead of an American baking supplies empire. Betty Crocker was a character created after Washburn Crosby and other brands merged into General Mills. Italian immigrant Ettore Boiardi was a real chef and is the man pictured on the cans. He left his job as the head chef for New York's Plaza Hotel to launch his first restaurant in Cleveland in 1926, and three years later he opened a factory to prepare and ship his canned pasta products nationally. He changed the spelling of his name to make it easier for Americans to pronounce. Founder and spokesman of Kentucky Fried Chicken. Colonel Harland Sanders was in fact the founder of Kentucky Fried Chicken and appeared in advertisements for the brand. Isolated, idyllic city in the Himalayas free of disease, hatred, poverty, and war. Nope, this is just a fictional location from James Hilton’s 1933 novel Lost Horizon. Big thanks to Skeptoid, one of the best sites on the internet.